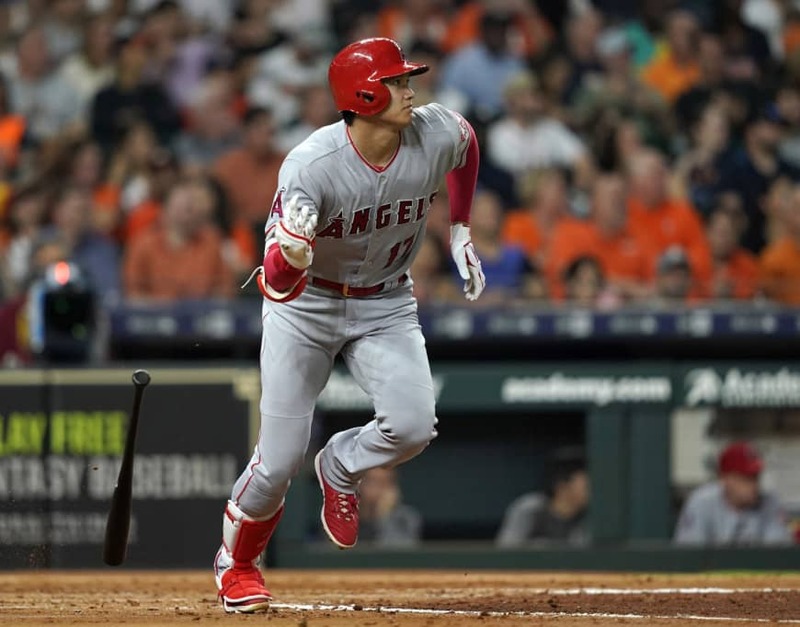 The Angels expect Ohtani to be their designated hitter at some point in 2019, but he will not be active when the Angels open the regular season in late March, Eppler said. Ohtani is not expected to pitch again until 2020. Ohtani’s latest appointment with Dr. Neal El Attrache “went really well,” according to Eppler. Ohtani was cleared to begin weight training Friday as the right-hander rebuilds strength on his right side. The former Hokkaido Nippon Ham Fighters standout will report to the Angels’ spring training camp in Tempe, Arizona, before their first workout for pitchers and catchers on Feb. 13. He will participate in camp, but only in his current rehab program. “He’ll be doing what he’s been medically cleared to do,” Eppler said. During his dynamic rookie year in the majors, Ohtani batted .285 with 22 homers and 61 RBIs in just 367 plate appearances while going 4-2 with a 3.31 ERA and 63 strikeouts in 10 starts. 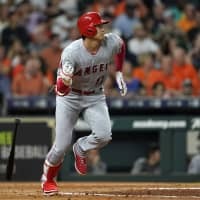 Eppler declined to speculate on the length of Ohtani’s current conditioning stretch, or when he will return to any phase of hitting. Ohtani is attempting a unique recovery from Tommy John surgery as he tries to continue his hitting career while resting his pitching arm for the customary length of elbow ligament replacement rehabilitation. Eppler also gave an encouraging update on first baseman Albert Pujols, who hasn’t played since having surgery on his left knee in late August. The three-time NL MVP has been hitting “for a while now,” Eppler said, and has increased his weight training. “We’re very optimistic that the next stage for him is when we get out on the field and start moving around a little bit more, and then incorporating at-bats in games,” Eppler said.